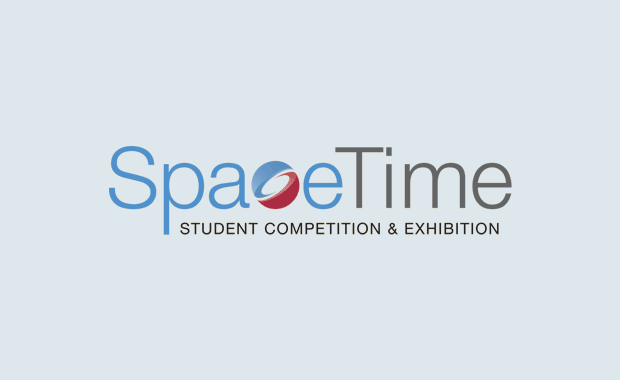 SIGGRAPH’s SpaceTime 2019 International Student Competition is now open for entries by students from all parts of the world. The theme for SpaceTime 2019 is: “Thrive”, keeping with the theme of the 2019 SIGGRAPH conference. The Competition provides an excellent opportunity for students currently attending school in either traditional academic setting or home school at either the College/University levels or High School/Secondary levels and working in computer based media to exhibit their creative work nationally and internationally. The first two winners will receive a non-transferable complimentary Conference Select registration to the SIGGRAPH 2019, the 46th International Conference & Exhibition on Computer Graphics & Interactive Techniques in Los Angeles, USA, 28 July-1 August, 2019 — travel or lodging not included. Entries will be judged by international jurors on the basis of solution of the theme, artistic merit, design, originality, technical excellence, and content. The SpaceTime juried International Student Poster Competition and Online Exhibition 2018 is sponsored by ACM SIGGRAPH Education Committee.